Five days after I welcomed 2014, I joined my very first run for this year. So far, this is the most unforgettable faith and fun run I ever had in my life since I started running or should I say, since I fell in-love with running. 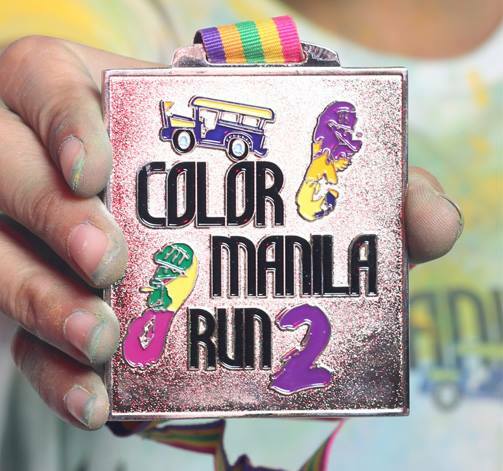 Read more of my Color Manila 2014 experience here: Click this.